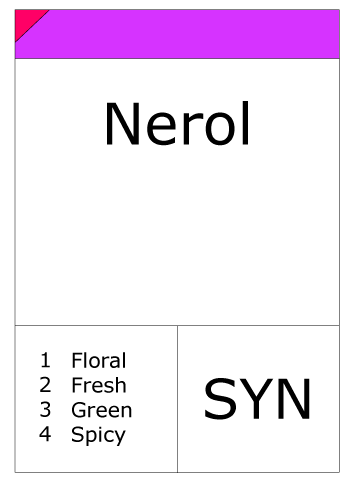 Nerol is found in many essential oils such as lemongrass. It was originally isolated from neroli oil, hence its name. This colourless liquid is used in perfumery. 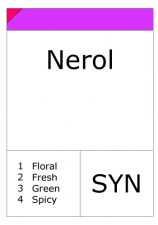 Like geraniol, nerol has a sweet rose odor but it is considered to be fresher.